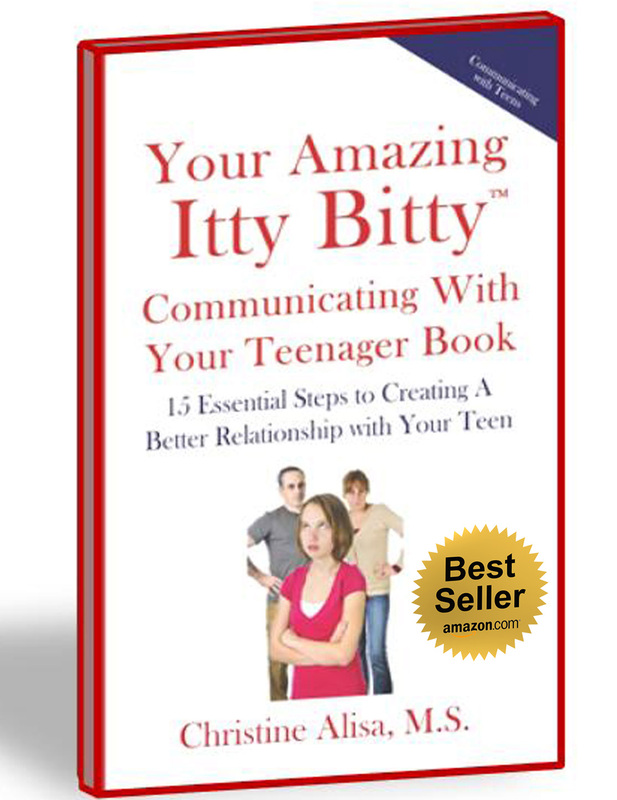 Strategies to help parents feel more equipped for the task of navigating the teenage years. Freedom comes with knowing how to help your child. Calmness replaces the feeling of overwhelm, when you get the direction you need. 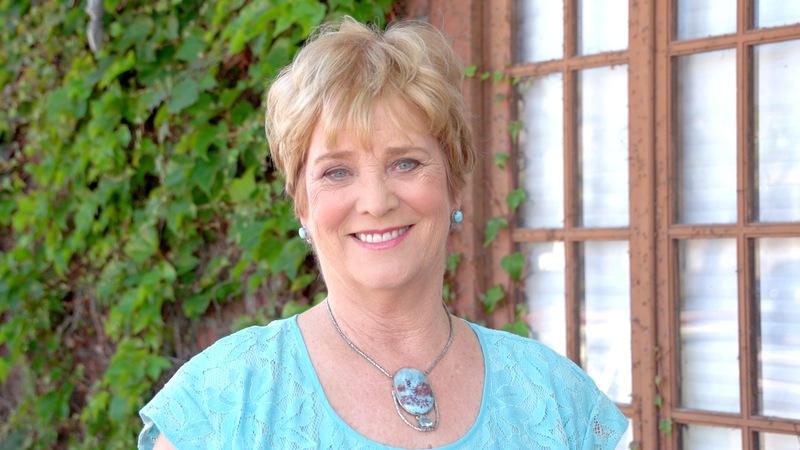 This innovative therapeutic approach provides a bridge between parents and children addressing core obstacles such as; trauma, abuse, anger, eating disorders, ADHD…. 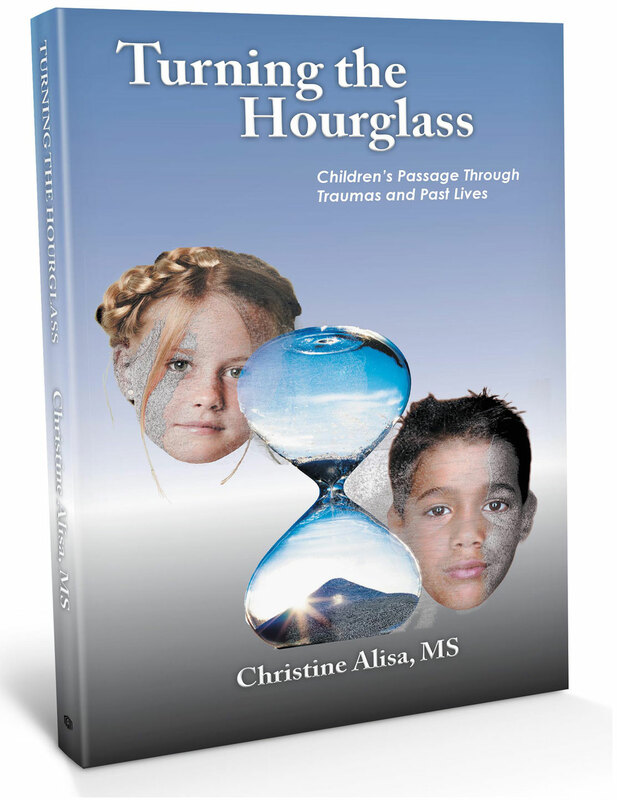 Christine Alisa has found a way to gently hear children as they delve into their childhood traumas, birth and past lives, as describes through descriptions in her case studies. 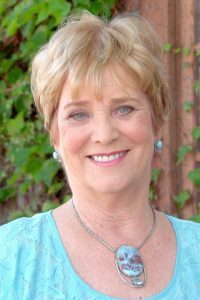 Children gain a deeper understanding of themselves and a greater capacity for problem solving. 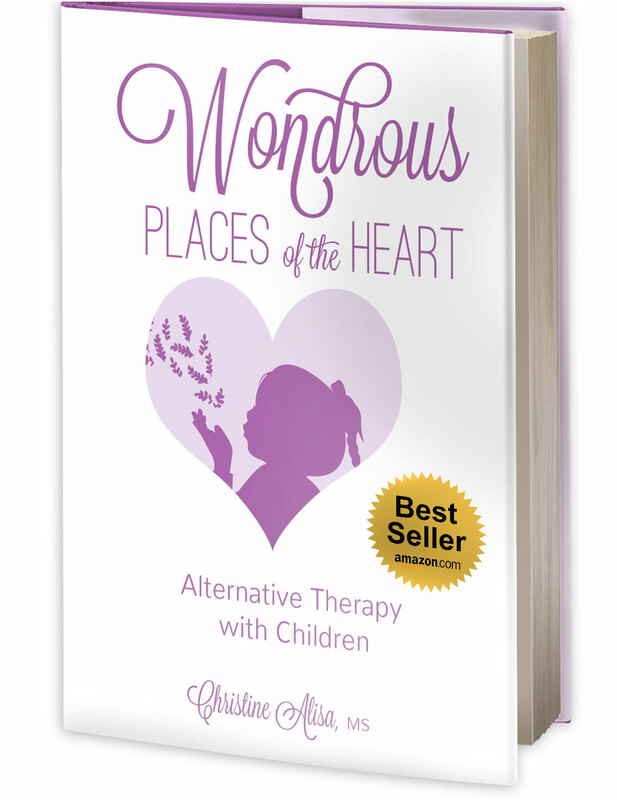 Parents get practical advice, warning signs, strategies to use as well as communication tips.Christine Alisa’s transformational work brings peace through change.